Strong relationships between home and school are important to us at Archibald. We value all feedback and hope that we can use it to continue to improve the school and provide the best experience for your child. If you do have any suggestions, comments, questions or queries please do not hesitate to make contact with the staff when these arise: there is no need to wait until a parent’s evening or an open afternoon. We understand that often due to work commitments it may not always be possible for you to speak to a member of staff at the beginning or end of the school day. The staff are all very approachable and would be happy to speak to you on the telephone at these times or to make a mutually convenient appointment to meet in person. In the majority of cases, the first point of contact would be your child’s class teacher. We also have three senior members of staff within the school who lead the different age phases. These are Mrs Nelson for the Early Years Foundation Stage, Mrs Mullick for Key Stage 1 (years 1 and 2) and Mrs Graham for Key Stage 2 (years 3 and 4). Mrs Ward in her role as Special Educational Needs and Disability Leader is also a point of contact. Mrs Bayes and Mrs Turner, as Head Teacher and Deputy Head Teacher, are also available. 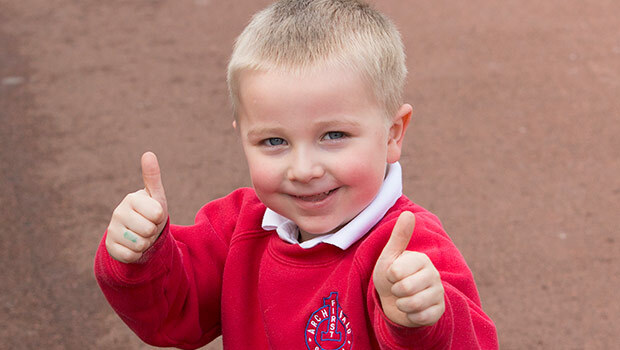 You can see what some of our children and parents think about life at Archibald via the Key Stage pages on the home page which lead to ‘Our Children’s Views’ and Treasured Memories or via the Parents Feedback Page.